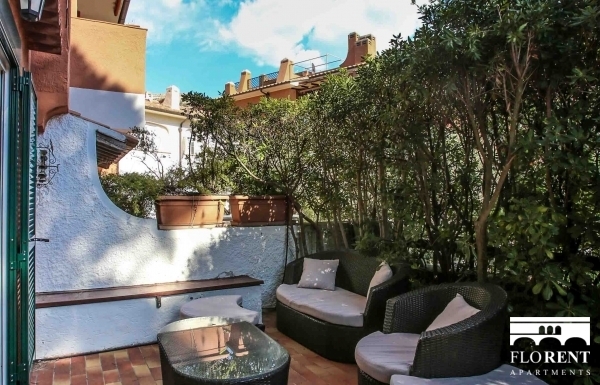 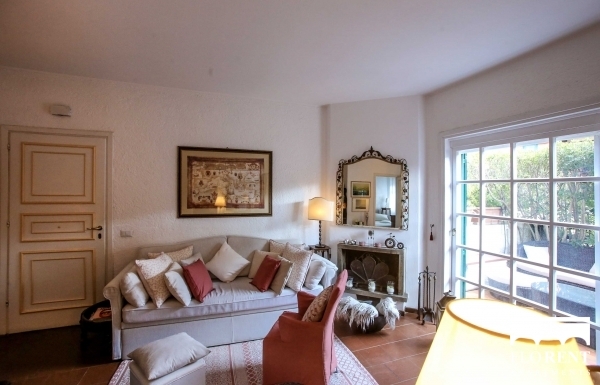 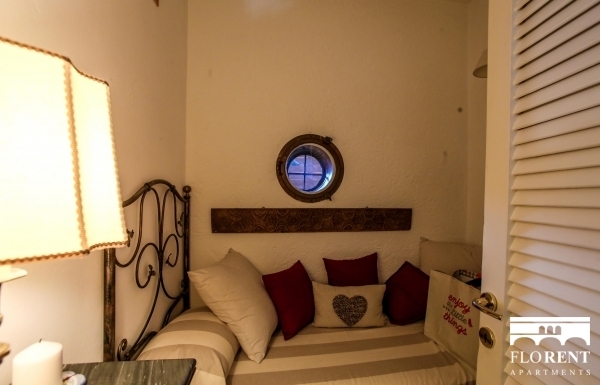 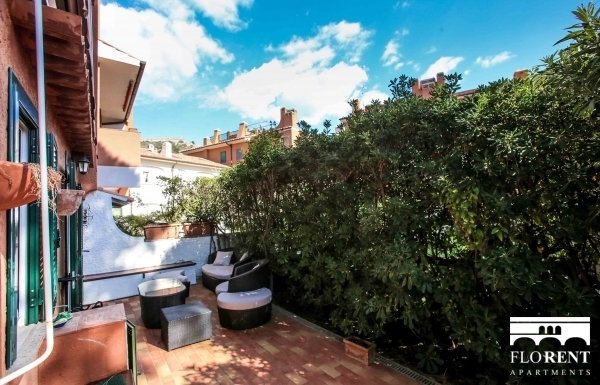 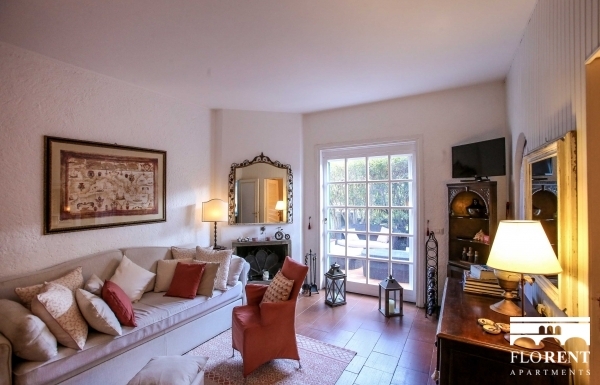 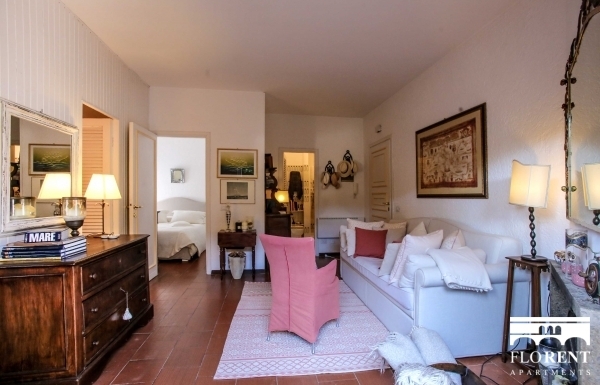 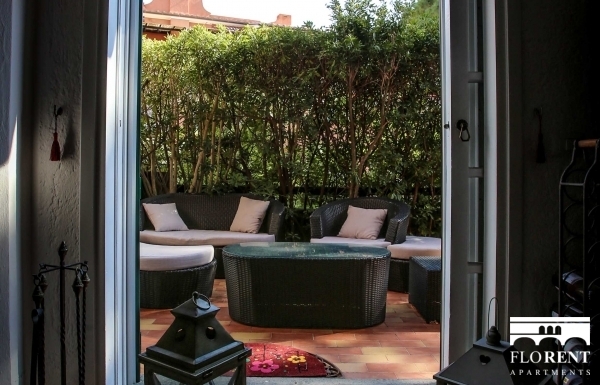 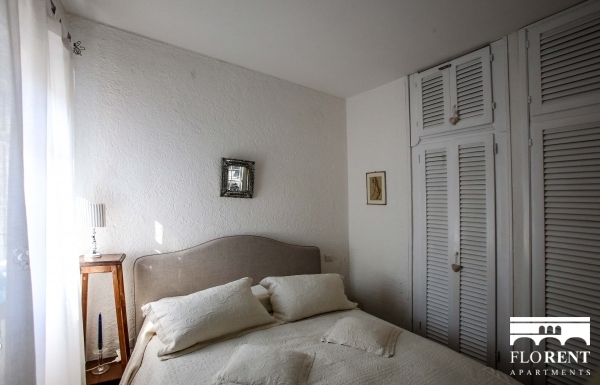 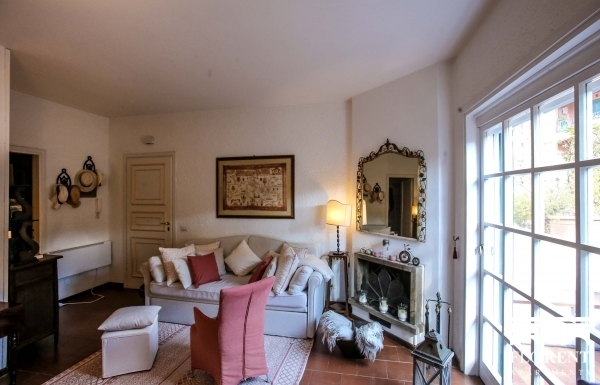 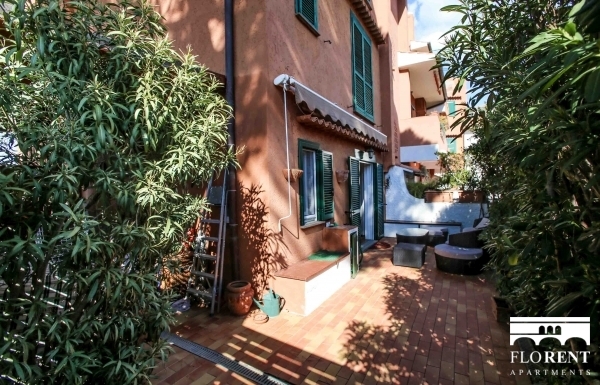 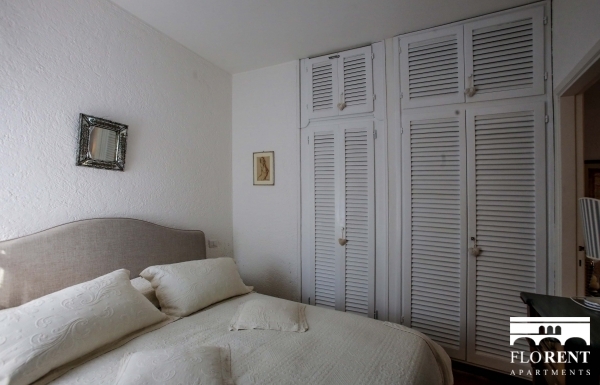 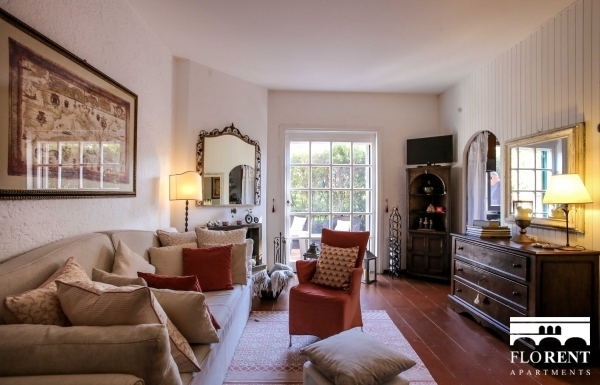 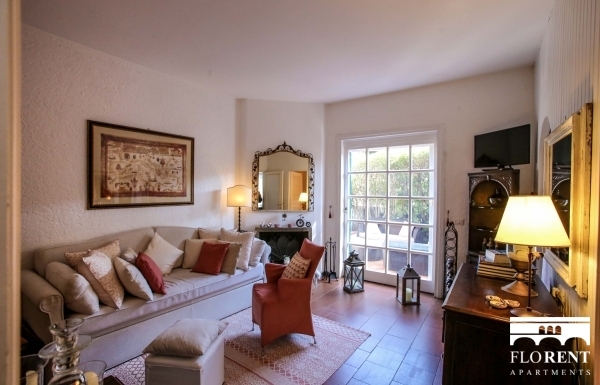 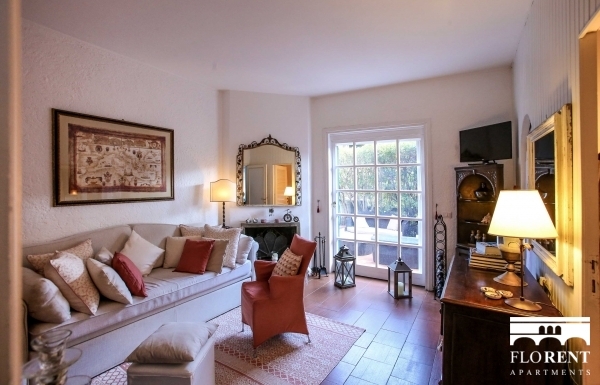 Charming apartment located in Via dei Molini, Porto Ercole. 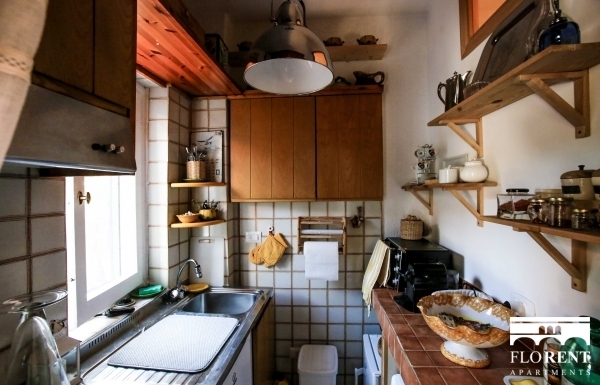 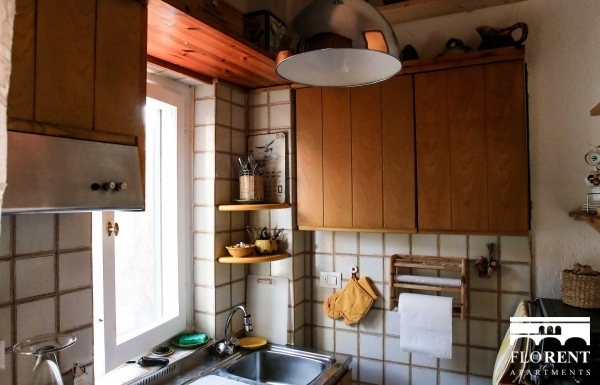 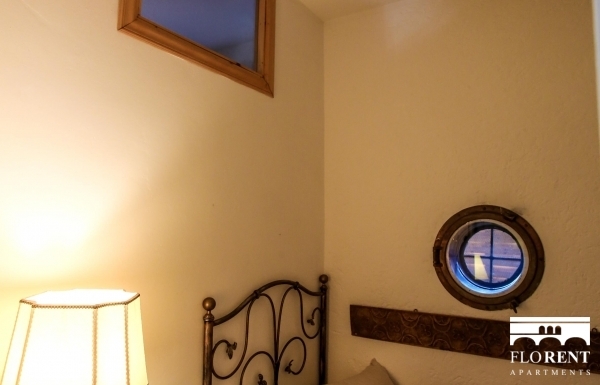 It hosts up to 4 people, and features 2 bedrooms (one double and one single), a big terrace, 1 bathroom with shower, flat internet connection, a fully equipped kitchen, and a washing machine. 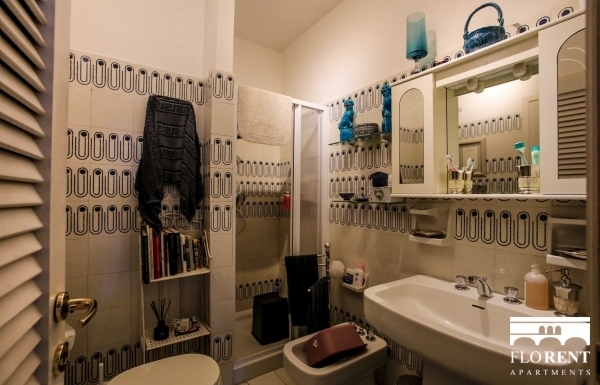 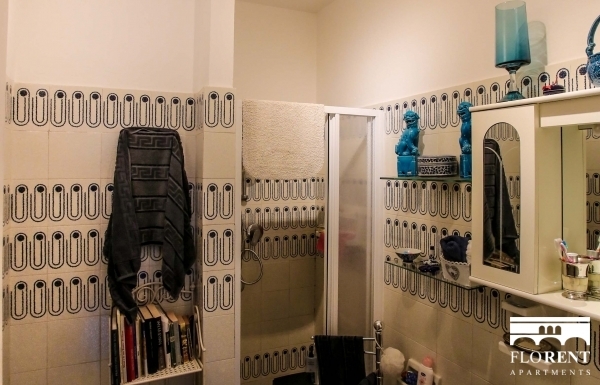 The guests will have at their own disposal the whole apartment. 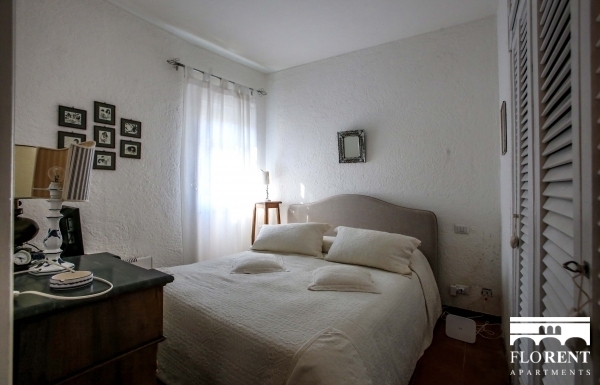 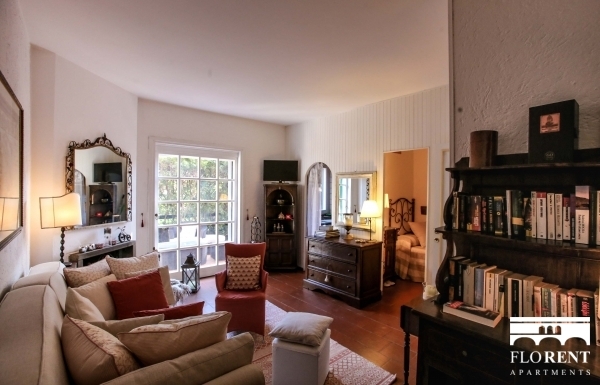 In addition to the two bedrooms, there is a sofa bed in the living room. 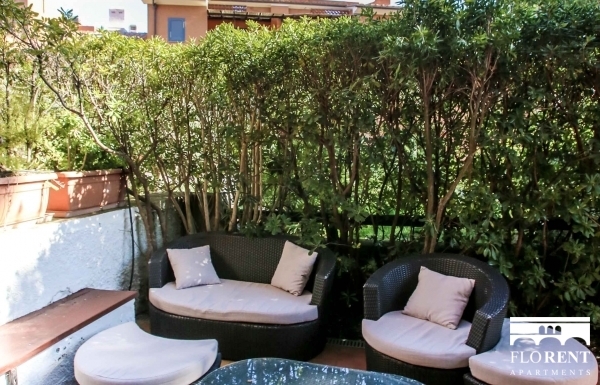 There is no parking in the premises of the building, however there is a public parking within 50 meters from the apartment.